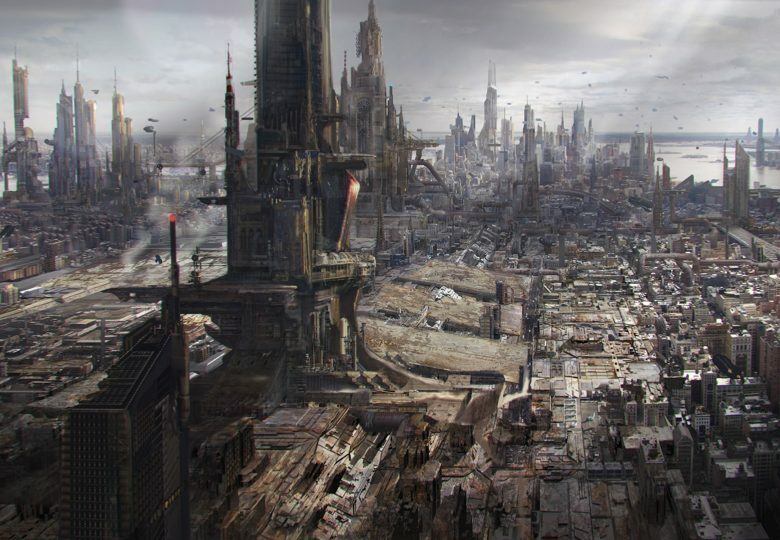 When I tried setting up my first Sitecore 9 PAAS project, the world of PAAS was pretty new to me. I knew what PAAS was, but did not have any experience with it. Also Sitecore 9 had just shipped with a new set of tools for installing your environments. The official sitecore documentation on this is pretty good. I also found a lot of information regarding this on the blog site of Rob Habraken regarding blue-green deployments. Rob’s post was based on the tools available with Sitecore 8. Now most of what he is talking about is still valid. With Sitecore 9 however, Sitecore has done some the customizations out of the box where Rob needed to do manualy with Sitecore 8. Next to that, I also stumbled a bit on the technical level of the posts I could find online regarding Sitecore on Azure Paas. Since I was completely new to Azure Paas, I was missing some basic information. It was like the information immediatly jumped to Chapter 2. In this post I series I will try to provide a guide for absolute newbies to Sitecore 9 on Azure PAAS. Let’s login to https://portal.azure.com and make sure you are in the correct directory. I like to keep my storage account into a seperate resource group. The scripts we will later on use, will create a bunch of other resources bundled in a second resource group. By keeping the storage account seperate you can easily delete the generated resources with one click and keep your storage account. This can become handy when experimenting and trying out stuff. To create a new resource group, go to resource groups and click create. Finally, we need to create our storage account. Go to storage accounts and click create. Make sure to add it into you resource group. Next add a public container into your storage account. Set the public access level to container since we will also use the storage account to store the ARM templates instead of using a public git. 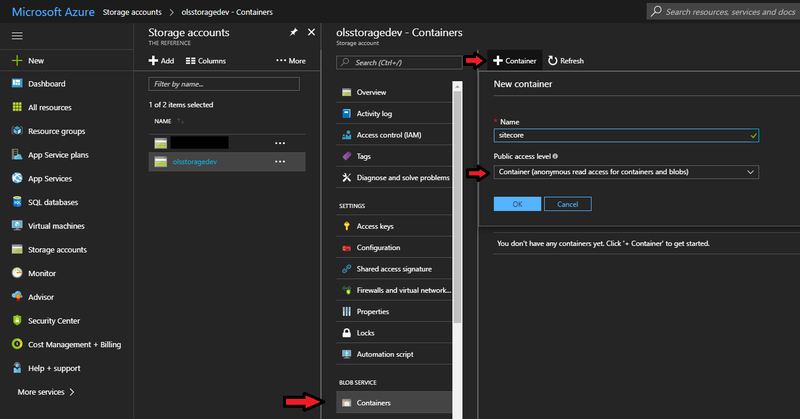 You are now ready to use Microsoft Azure Storage Explorer to log into your storage account. 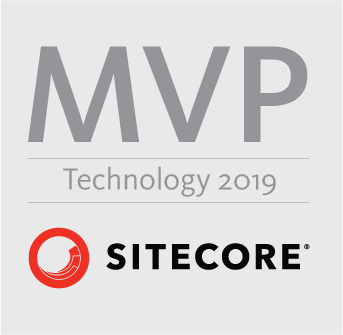 In our first attempt, we will stick to what is provided by sitecore without making any modifications to packages or templates. First, we need to get the sitecore packages from https://dev.sitecore.net/Downloads/Sitecore_Experience_Platform/90/Sitecore_Experience_Platform_90_Initial_Release.aspx . Download the packages for XP Scaled under “Download options for Azure AppService”. Next we will need to upload the ARM templates. These can be downloaded from GitHub. Before starting a Sitecore 9.0 deployment, you must obtain or generate an authentication certificate and store it in PKCS #12 format (.pfx). First we need to adapt the azuredeploy.parameters.json file in the Environments/Development folder. Pay attention to these fields, the other ones can be left blank. Go to Azure Active Directory > Properties. 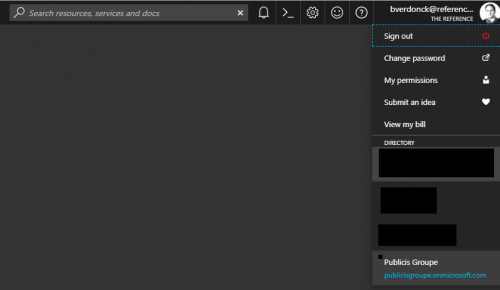 Next open the login-azure-subscription.psm1 script located under Functions. Paste the Directory ID into the TenantId parameter. Next open up provision.psm1 file in the Scripts/Functions folder and adapt the AzureToolkit location. Finally open up the provision-xp1-bundled-dev.ps1 file. 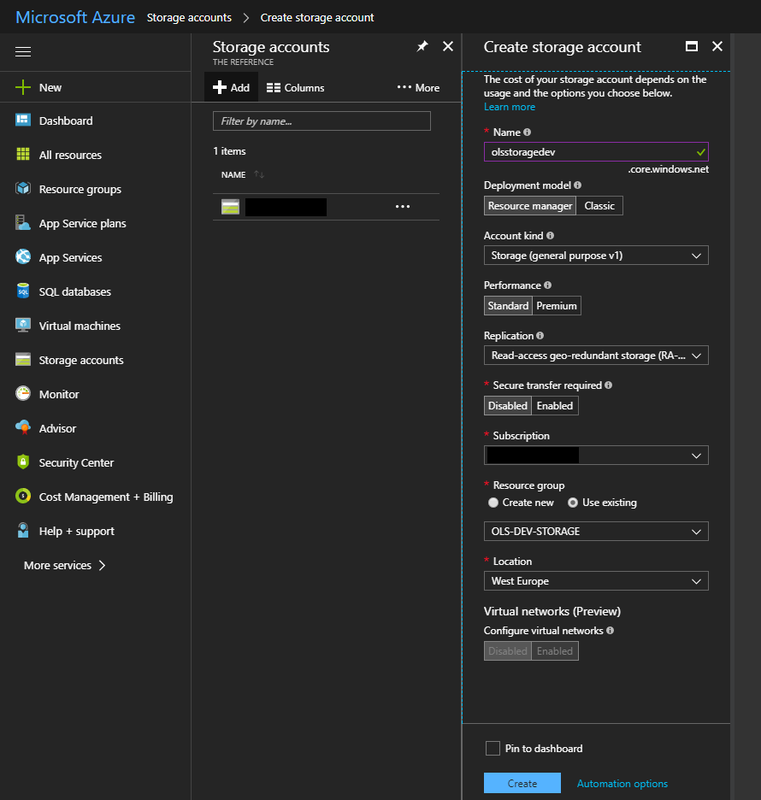 Point the ARMTemplateFile to the location of your Azure Storage Account, the azuredeploy.json file. Set the DeploymentId to any given name. This will be the name of the resource group that will bundle all the resources that will be created. When finished you should have a running Sitecore 9 in Azure Paas. 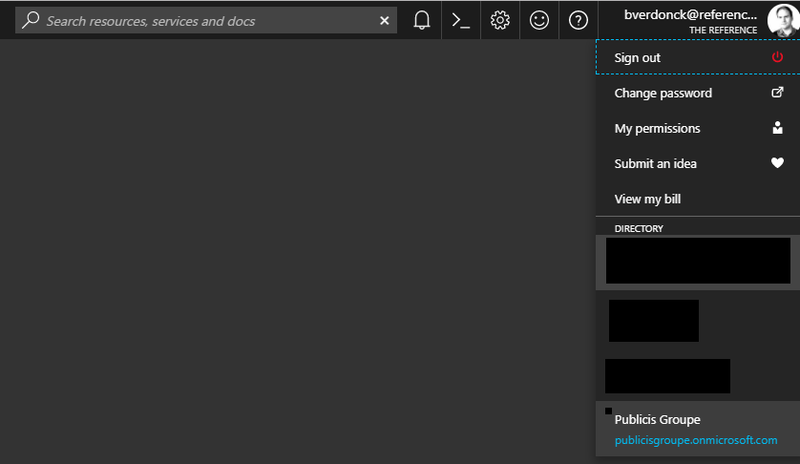 Now that we have created our first Sitecore 9 in Azure Paas we can take things one step further. great article. I did want to point out that you do not want to make the storage account public, at least not the portion that houses Sitecore web deploy packages (Sitecore prohibits them being accessible). Instead for templates, I use templateLinkAccessToken ARM supported property to push Shared Signature to access templates assets, and where applicable manually set package URLs with the value from templateLinkAccessToken. What are your thoughts around that? Hi Roman, you are correct. It is better to secure them by access token.